5/8 Minus Crushed Gravel CSTC | Salmon Bay Sand & Gravel Co. 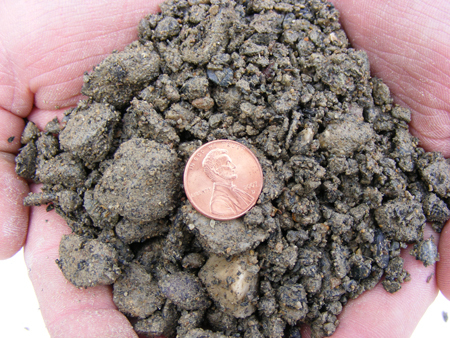 This crushed gravel is primarily used for driveways and walkways. Best if not applied more than 2”in depth. Makes a stable sub-grade under concrete and pavers. 5/8” to dust in particle size. Excellent compactability.